MAJ members are dedicated to improving the civil justice system through legislative advocacy. Are you one of the 1,200 trial lawyers that are already MAJ members? Join your colleagues at an upcoming event or seminar. MAJ's General List Server gives you the ability to send a single email to hundreds of plaintiff lawyers instantly. Seek advice on experts, legal strategies and case tips. Too many emails? Post and browse online. Our phone number, fax number and emails remain unchanged. Please note this change in your records. 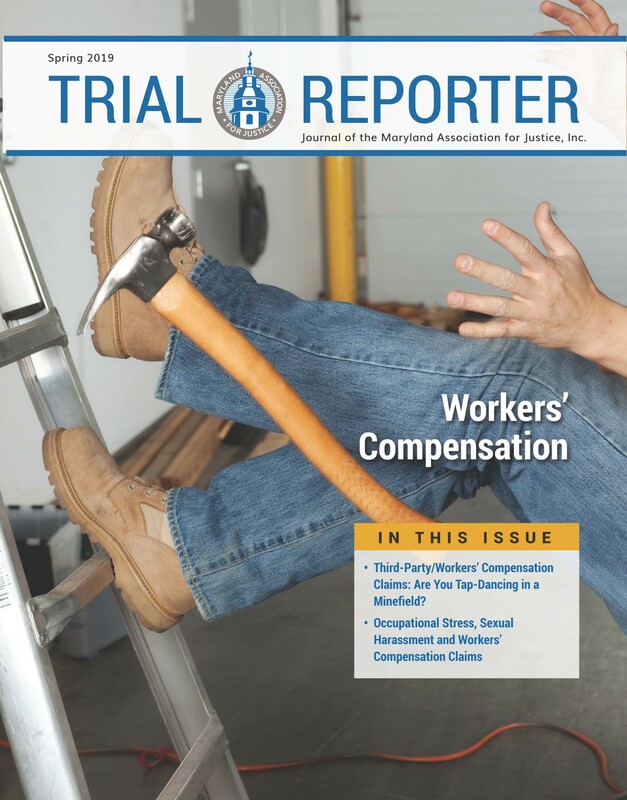 Third-Party Workers' Compensation Claims: Are you Tap-Dancing in a Minefield?